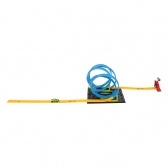 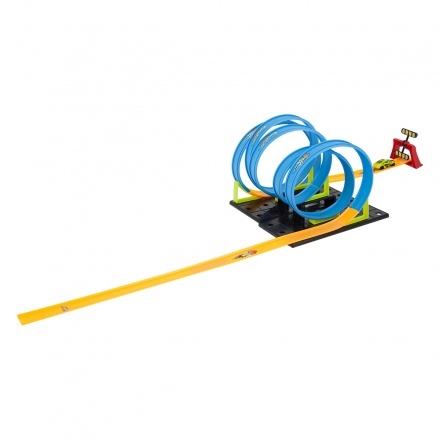 Energise your kid's playing spirit with this track racer. It features multiple loops for upside-down stunts. 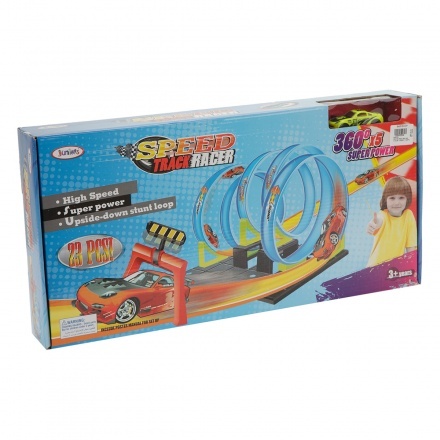 The inclusion of five times super power enhances its sportive appeal.